SligoWalks Booklets. Download, print, and bring it on your walk. 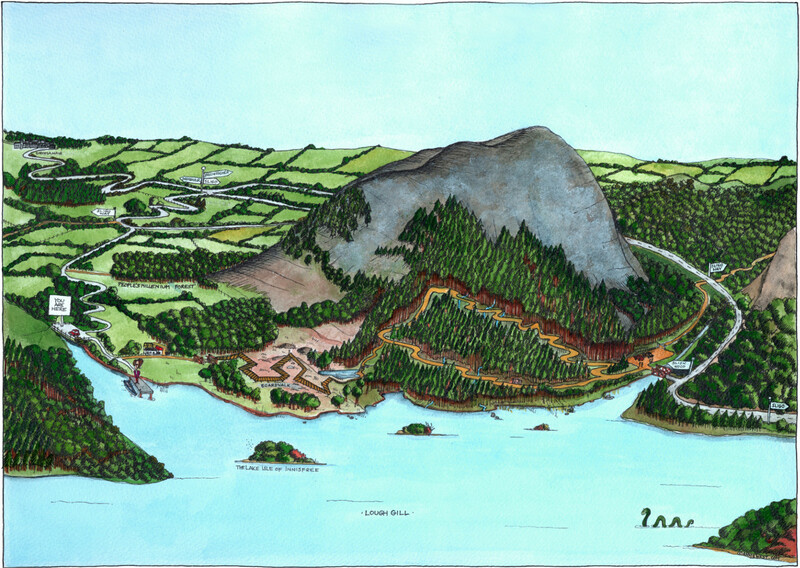 This artwork was created by Sligo based artist Annie West.